On my way home last night I noticed a big, bright spotlight shining up into the sky from somewhere in the vicinity of our neighborhood. When I picked my son up he asked me what it was for. I wasn't sure but I was pretty curious myself! I asked around but no one I talked to seemed to know. 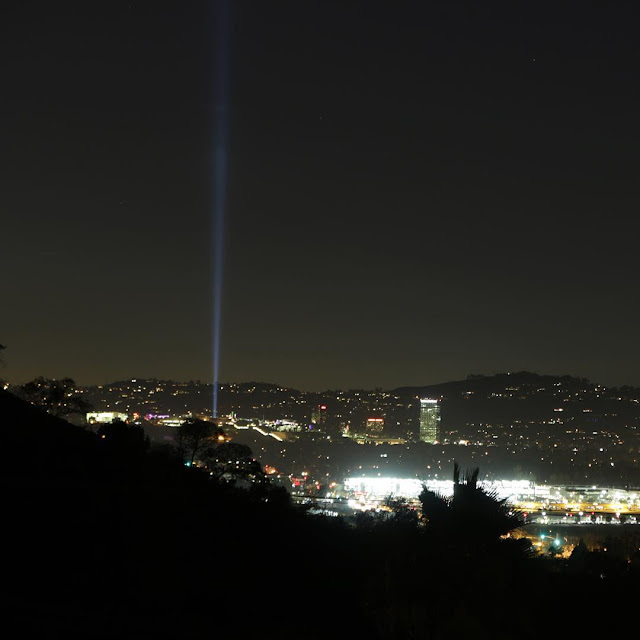 Later that night, scrolling through my Instagram feed I learned that the spotlight was coming from Universal Studios, just over the hill and they had a big announcement to make on Tuesday (today). The suspense! Ava DuVernay Barbie Already Sold Out! In April Mattel announced a line of limited edition "Shero" Barbies in the likenesses of six prominent female public figures. Honorees Include SELMA director Ava DuVernay, actress and animal activist Emmy Rossum, Lucky Magazine editor Eva Chen, screen and stage powerhouse Kristin Chenoweth, five-year-old Sydney "Mayhem" Keiser and singer Trisha Yearwood. 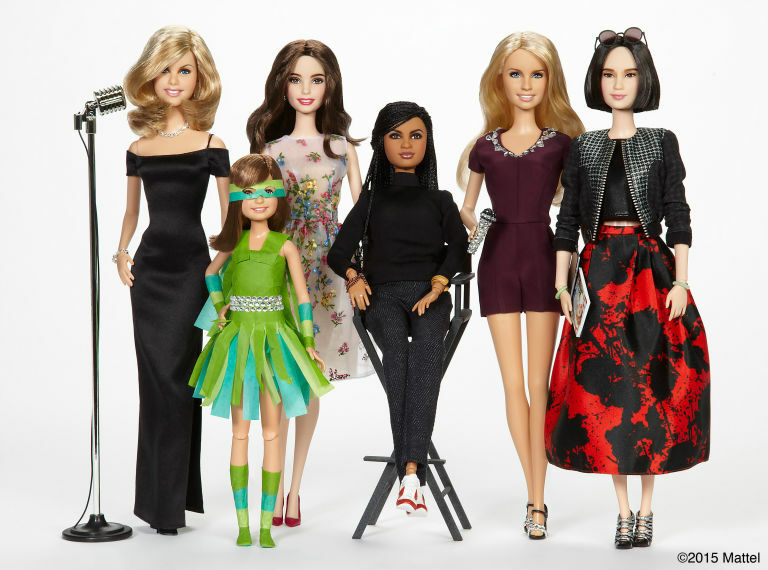 The toymaker has come a long way in terms of producing dolls that inspire and empower young woman and I'm thrilled to be able to share them with my own daughter.